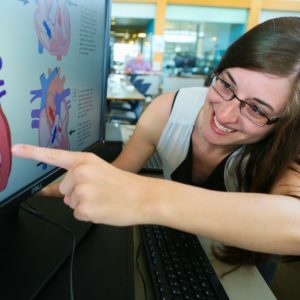 Isabella Piechota credits much of her success as a biomedical art major at the Cleveland Institute of Arts with the strong start she got at LCCC. Learn more about Isabella and her story. Adult Personal Enrichment courses are available in areas such as music, arts and crafts, language and communication, personal development and others. These courses are intended for personal enrichment and do not apply to any degree or certificate.